Elon Musk, the man who has been described by many as a real-life Tony Stark, laid out his plans Monday for Hyperloop, an innovative transportation system that would move passengers from Los Angeles to San Francisco in less than 30 minutes. 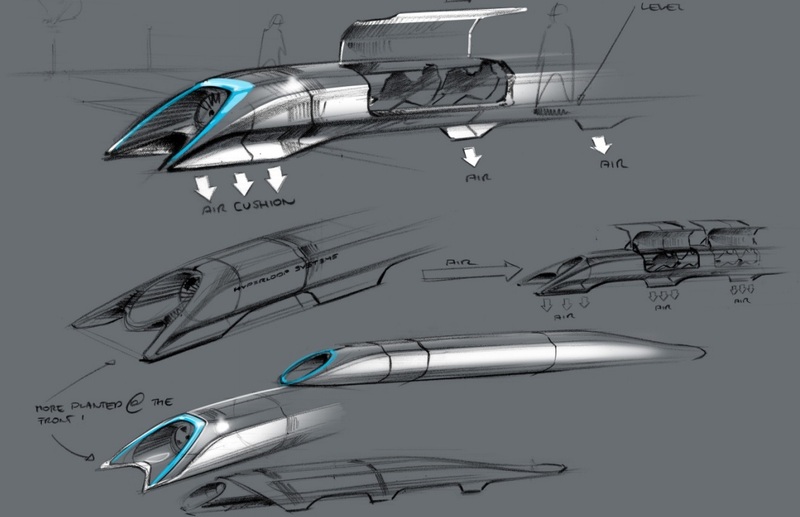 Musk first made mention of Hyperloop last year, but Monday was the first time the concept was laid out in any significant detail. “Short of figuring out real teleportation, which would of course be awesome (someone please do this), the only option for super fast travel is to build a tube over or under the ground that contains a special environment,” Musk wrote in his online, 57-page proposal. 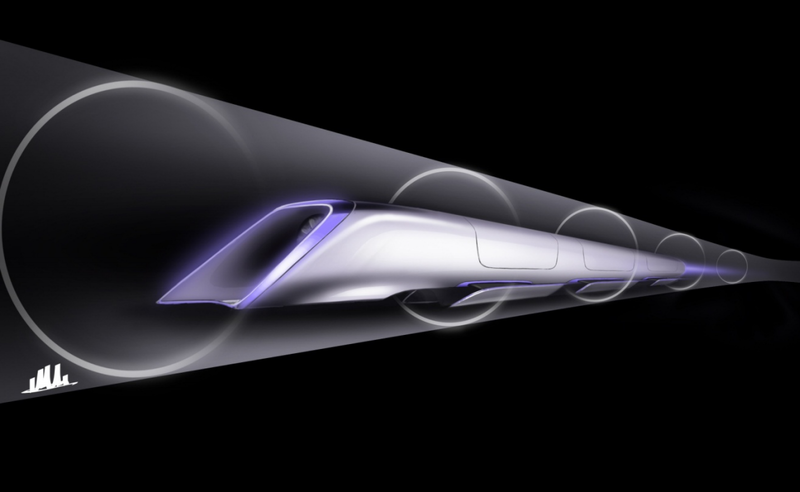 The Hyperloop would transport passengers in aluminum pods traveling up to 800mph. 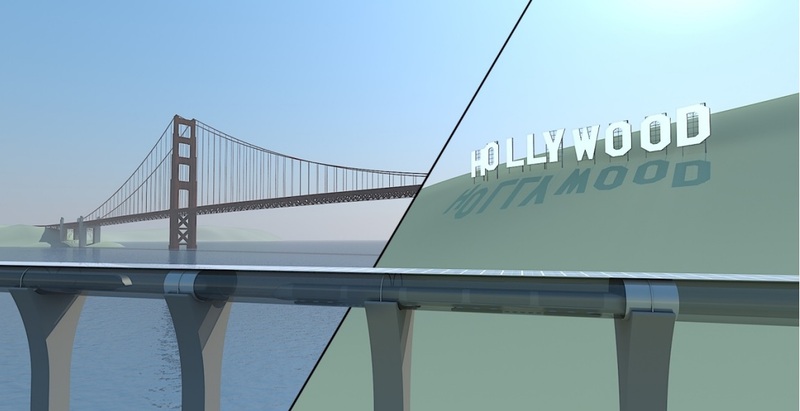 The estimated cost would be $6 billion for a passenger-only model, or $10 billion for a model that could carry vehicles. 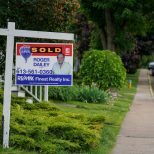 Musk says that if humans make a massive investment in a fifth transportation system — after planes, trains, cars and boats — ideally the new system would be safer, faster, cheaper, more sustainable, less disruptive, and immune to weather and disasters. In his vision, Hyperloop is all those things. In fact, Musk says a Hyperloop system would be four times faster than California’s proposed train system and cost about $20 for a one-way ticket. 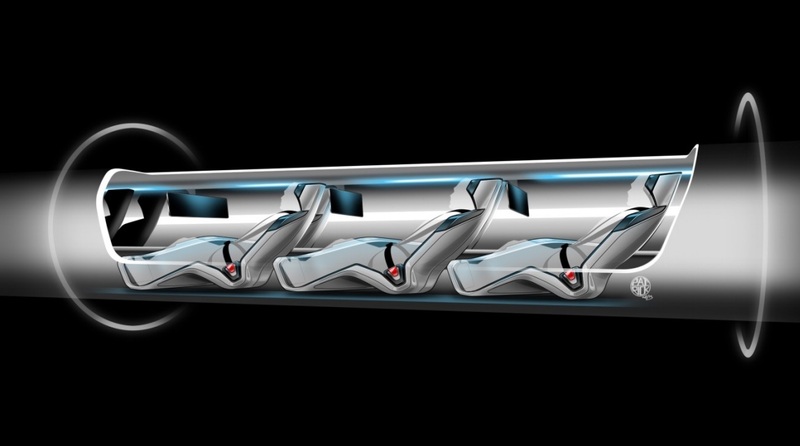 If the concept of a high-speed tube transportation system sounds familiar to you, you may recall that Colorado-based recently announced they were building a prototype tube transportation system of their own, simply called the Evacuated Tube Transport. So is a pneumatic tube-like form of travel really in the not-too-distant future? Probably, but Musk won’t be building it himself as he says he’s too busy with other projects and his company Tesla Motors. Instead, he promises to publish an open-source design so that anyone can build or modify it. 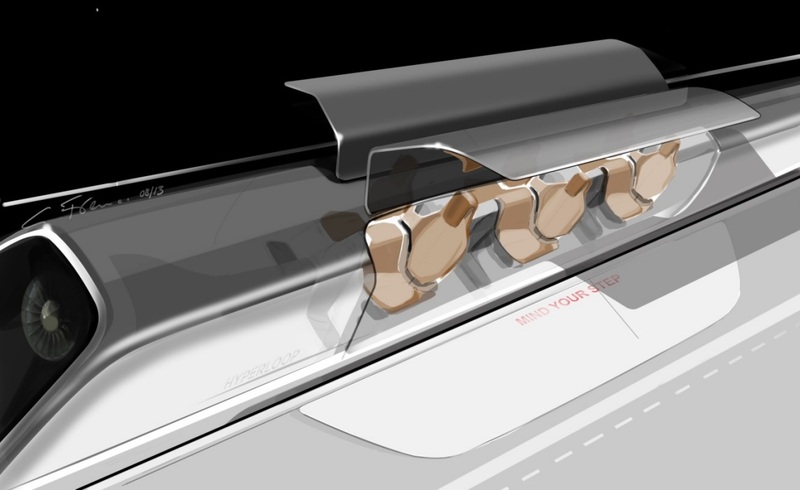 For more on Musk’s Hyperloop, check out the design renderings below and read the detailed plan for yourself here.